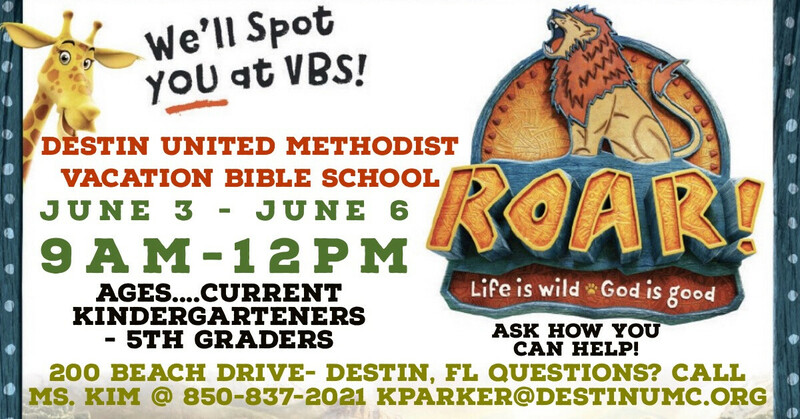 VBS 2019 Registration is OPEN!!! June 3-6, 9:00am - 12:00pm Donations are welcome! Go to the link below and register your child!! We need VOLUNTEERS!!! Lots of them!! The more volunteers we can get, the more kids we can take, which means more kids & families for the Kingdom of God!!!! SOOOO....More Volunteers + More Kids = More Jesus!!! Who doesn’t want to do that!!! Volunteers and Kids register at the link below!! Super easy! Can’t wait to share this experience with you all! !